Let’s wrap up the week’s festivities with the Blue & Gold After Party: your first official bash of the year!  Join us in Felicitas Campus Pub (in The Student Union Building) as we celebrate the new school year and (hopefully) a victory for our Vikes! Blue and Gold clothing is HIGHLY encouraged! Show your spirits (and enjoy some too) with us on Friday, September 7th! Admission is FREE with a stamp from the Vikes soccer game!